Nano-Flow Imaging™, a unique, patented, configuration of oil immersion flow microscopy, delivers high-resolution images of nanoparticles in your liquid samples. 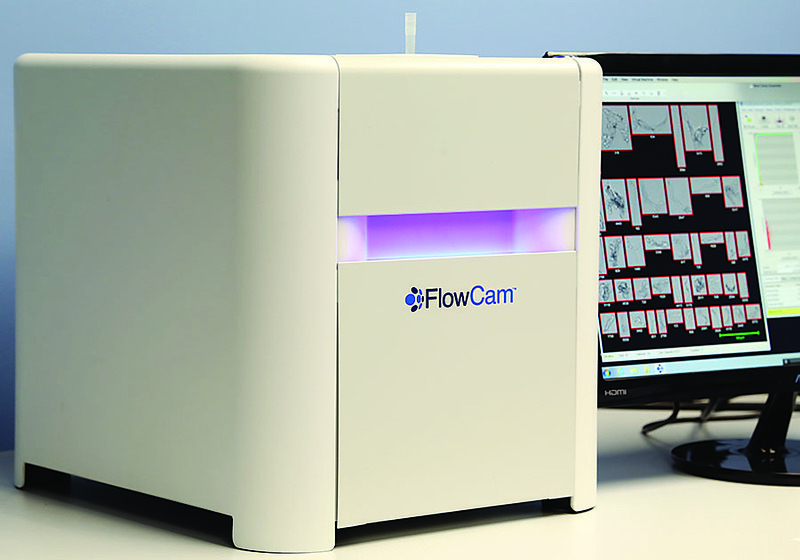 Under development since 2007, patented since 2010, and released to the market in 2017, Fluid Imaging Technologies introduces the newest member of the FlowCam family, the FlowCam Nano. See it in action. Download Cheng Her's poster "FlowCam Nano provides counts, sizes and images of nano- and microparticles: Application to a therapeutic protein pumping study" which was presented at the 2017 Colorado Protein Stability Conference.